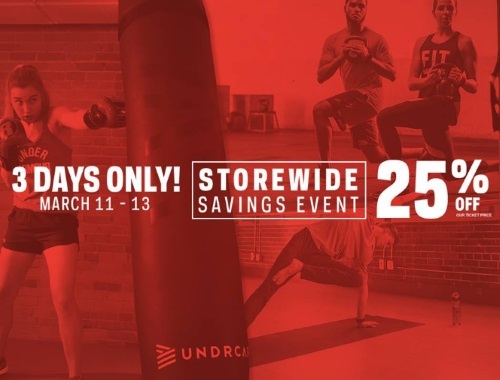 Sportchek has a Storewide Savings Event on now! Save 25% off heir in-store ticket price. Excludes items already marked down. Offer is valid March 11-13 2017.